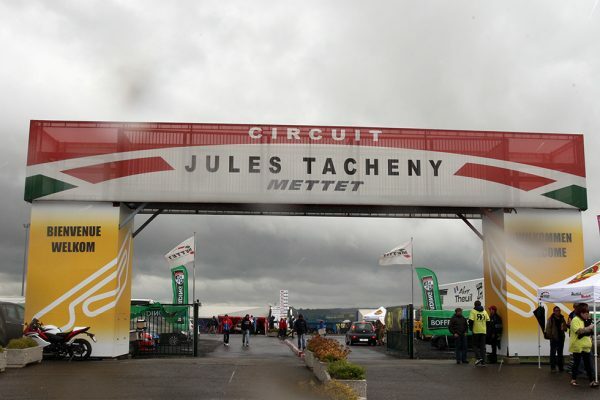 FIA World Rallycross Championship presented by Monster Energy promoter IMG and RUMESM have today (19 September) ended their agreement to hold World RX at Mettet, Belgium. 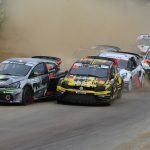 The World RX event at Mettet has enjoyed much success, having been a mainstay on the World RX calendar since the series’ inaugural season back in 2014. However all parties have amicably agreed to part ways with immediate effect. 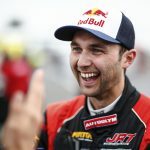 The full 2019 World RX calendar will be announced in due course.